We did it!! 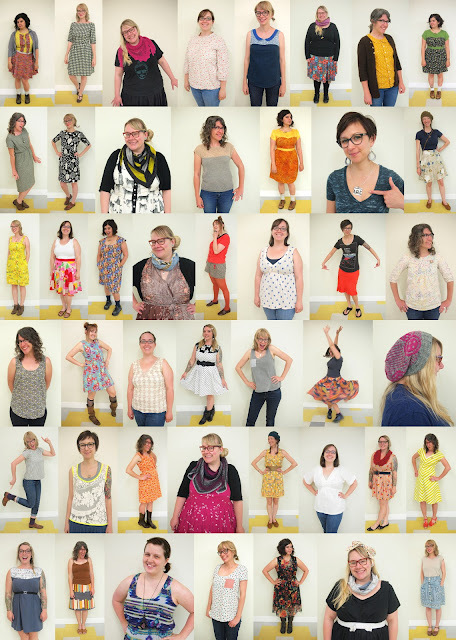 Me Made May was a month of handmade style around here and I'm so impressed with all the talented crafters that work at Fancy T! I hope you enjoyed our crafty duds this month! Till next year, Me Made May! Thanks to Zoe of the blog So, Zo...What Do You Know? for inspiring us with her challenge!